Replace your sofa castors with the Original Kenrick Shepherd Metal Ball Castors, choose a range of colours from Beige, Dark Brown and Nickel for a modern touch. 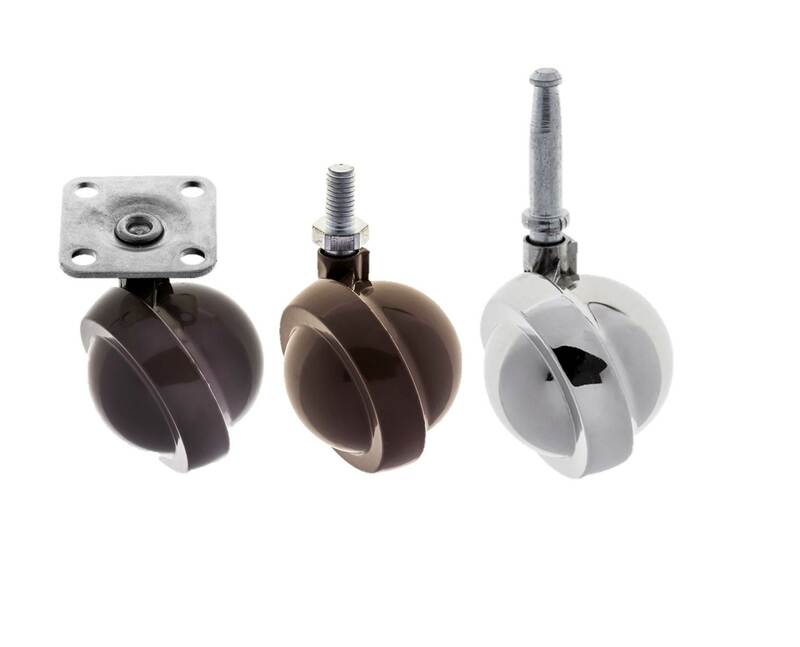 Choose from 3 fitting options, peg and socket, stem or top plate shepherd ball castors. All in stock ready for next day delivery.